The Multi-Chit Panel uses a unique key/lock configuration that reveals who has a missing key with the use of identifying key tags. 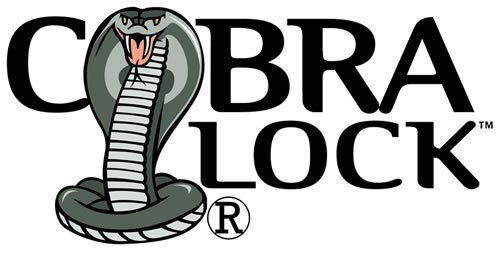 Two locks work together creating a unique and innovative product. Key tags can hold multiple keys. 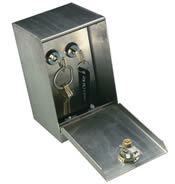 Click HERE for Information on our Electronic Key Boxes.